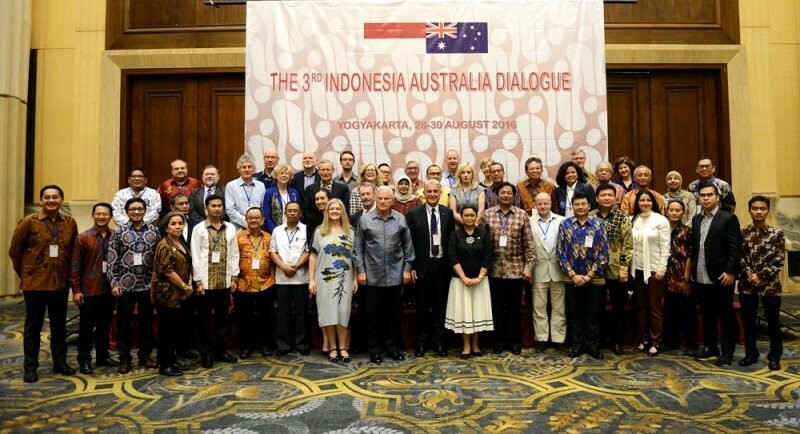 The third Indonesia-Australia Dialogue, hosted by the Australian Institute of International Affairs and the Australia Indonesia Centre, was held from 28-30 August in Yogyakarta. Supported by the Australian and Indonesian governments, the aim of the dialogue was to increase understanding and interaction between Australia and Indonesia. The Dialogue generated discussion of new ideas to strengthen relations including working groups on business; education and research; media; and social and cultural domains.